This is the first studio album in a decade from the multi-talented David Morales. It’s an epic romance with the passionate nuances of house music. How new times treat David's work? find out..
Will Holland is probably best known for his recent tune "Summerbreeze" which earned him many plaudits. He returns with a 2004 edit of one of his early tunes, including a remix from Gareth Emery! Anjunabeats latest track is on its way here and its none other than Endre's long awaited track, 'I Kill For you'. Has all the waiting and the hype been worth it...? Nukleuz are known for putting out quality releases for a long time. On Mixing duties this time are JFK Andy Whitby and Rob Tissera. Does it work ? Find out here! Benno de Goeij and Piet Bervoets are bringing us a new single using their famous Rank 1 guise. 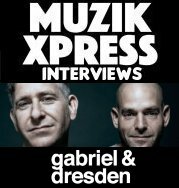 Most of their former releases were pure trance, but it seems like they wanted to try something different with this EP... Did it work? 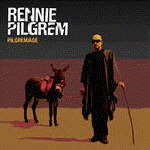 Rennie Pilgrem is known as the Godfather of UK breakbeat and he delivers his artist album. What territory is Rennie exploring with this album? Find out! To all psychedelic fans, Astral Projection are well known. 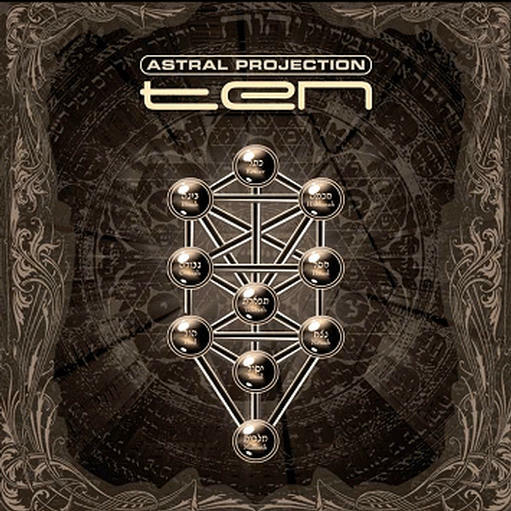 Some may say they're a bit commercial but this does not make them any less successful, and Ten years on release 'Ten' The album with remixes of 10 of their best tracks, with remixes coming from guys like J00F, Deedra, Space Cat and Dynamic! 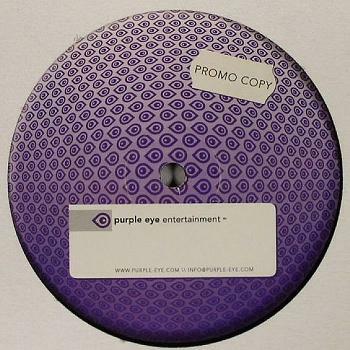 Arriving shortly on Liquid's White Label imprint will be the simply titled 'House Music' by Code 1. Is it just house music, or is it something more? Read on! Freeloader make a return to present their second release which is called 'Two Become One'. This slice of tough trance has been played hard by a long list of top jocks, including Marco V, Eddie Halliwell, Armin Van Buuren, Matt Darey, Johan Gielen - the list does go on! Read on to find out more...! Oxygen Recordings is back. Sander van Doorn is back. And that can only mean one thing - more quality tech-trance is making its way here...! Fade Records were never ones to sit back and take a break, they are constantly moving. That's why they brought in Grayarea, Mototype and Lovesky to remix the first track of the Audiotour CD, which is "A.B.E". Check it out! The monstrous 'All In My Mind' by Kevin has returned, this time in the form of two new remixes. Have they improved on this already stunning track...?! ?